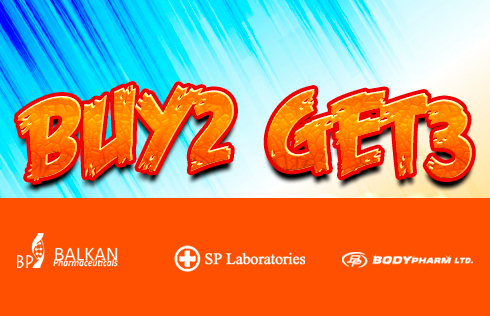 Buy 2 products and get 3!!! 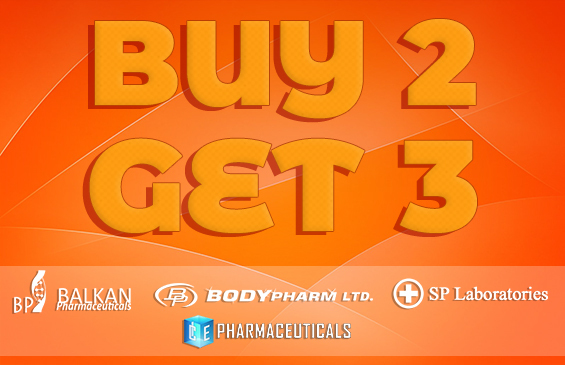 promo valid only for : Balkan Pharmaceuticals, SP-Laboratories and Bodypharm manufacturers!! Leave comment "BUY 2 get 3" and participate on this promo!! !